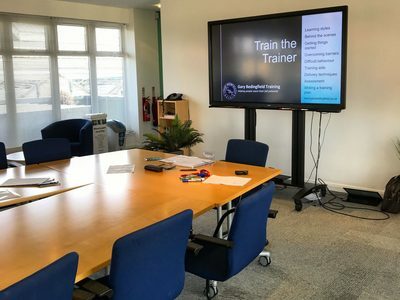 Gary Bedingfield Training is one of the UK's leading providers of Train the Trainer courses, delivering workshops to a vast range of industries from Cornwall to the Outer Hebrides. Training. The way it should be. 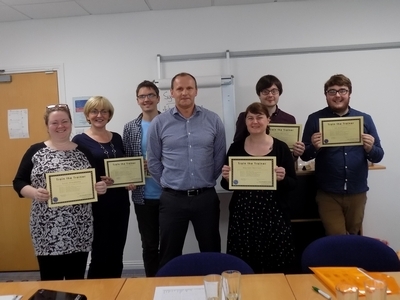 An award-winning training and development company, Gary Bedingfield Training has been working with private, public and third sector companies, delivering innovative and cost-effective training courses to staff and learners since 2009. Specialising in Train the Trainer, staff development, career development, personal development, employment advice and coaching, our strong understanding of learning strategies and opportunities, and a desire to help people reach their full potential, has seen our services increasingly grow in demand throughout the country. 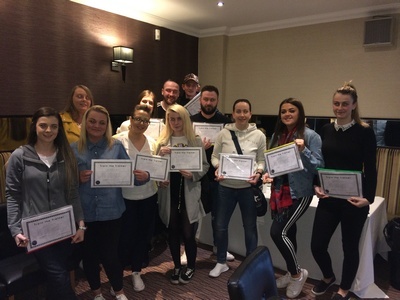 Our courses have been used by Falkirk Council, West Dunbartonshire Council, BP, Arnold Clark, Ministry of Defence, Allied Vehicles, Terex Trucks, Bluebird Care, Barnardos, Terence Higgins Trust, Glasgow Caledonian University, CBRE, Edinburgh Napier University, NHS Scotland and many others. 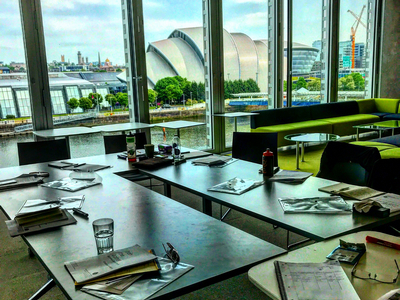 Our approach is to offer high quality, cost-effective training that is delivered at your premises. By coming to you we can reduce overheads and offer a highly competitive service that is tailored to meet your specific needs. 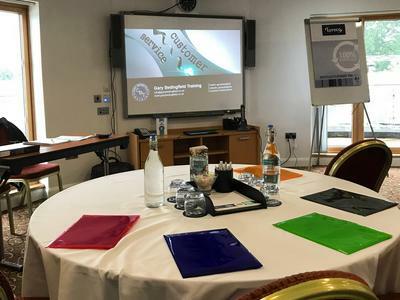 With every course we deliver we talk to our client first and make sure we offer the most suitable variation of our training courses, ensuring that what we provide exactly meets their requirements. That’s just part of the reason our clients keep coming back to us. So, why not take a look at the range of courses we offer? You can use the links at the top of the page to get a feel for what we do, then drop us an email or give us a call to discuss how we can help you. 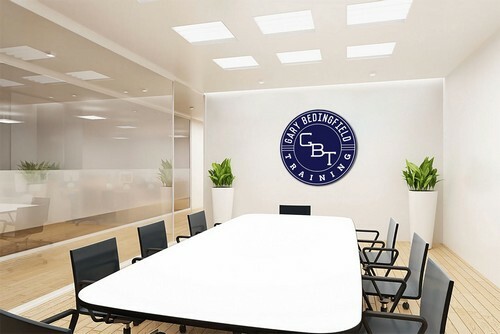 In addition to what you will find on our website, we offer bespoke training courses, training consultancy, sessional training and 1-to-1 coaching services. Give us a call or drop us an email to discuss your requirements. Gary Bedingfield was born near London, England and has been based in Glasgow, Scotland, since 2004. 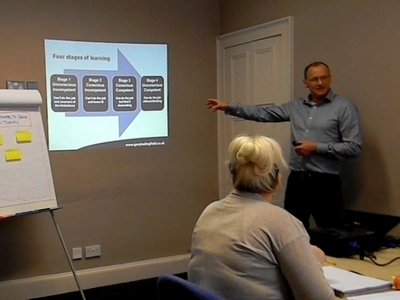 He is a fully qualified further education trainer, facilitator and assessor with 20 years training experience and has delivered Train the Trainer, staff development, employment advice, core skills, basic skills, computer software and personal development courses throughout the UK.